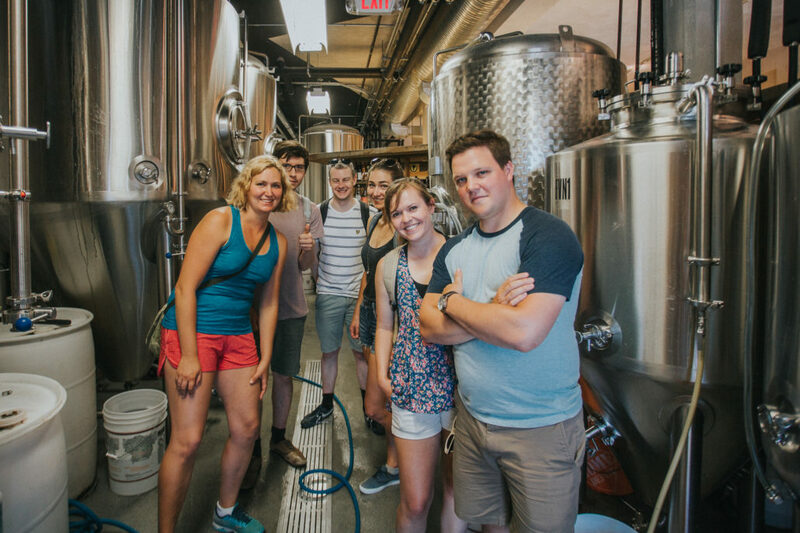 Brewery Creek Walking Tours run from April to September each year. 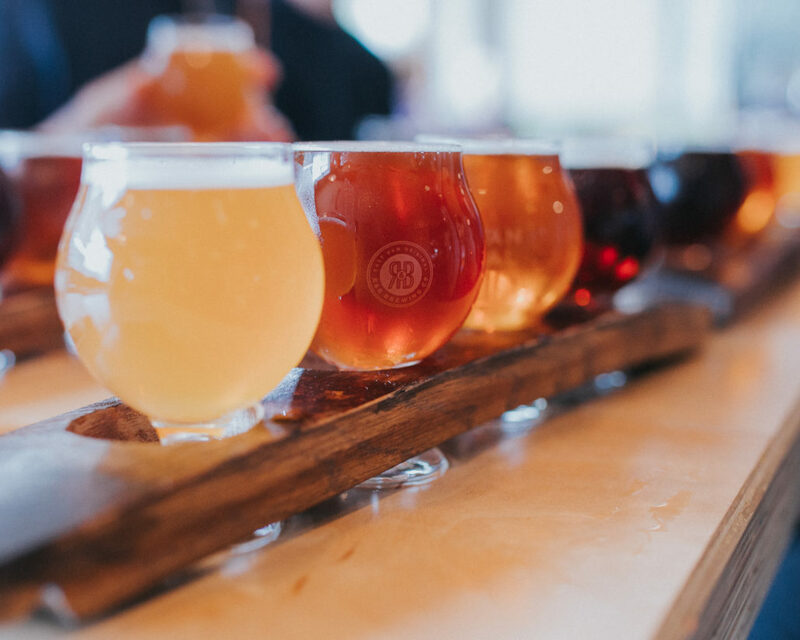 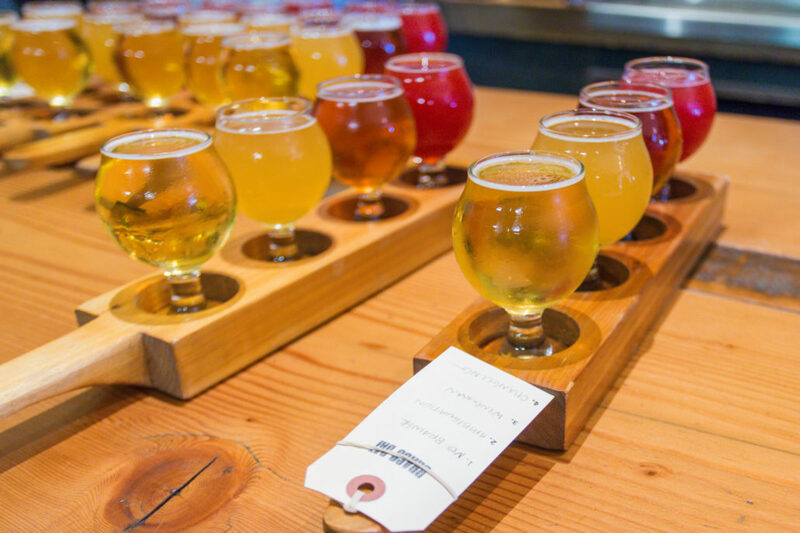 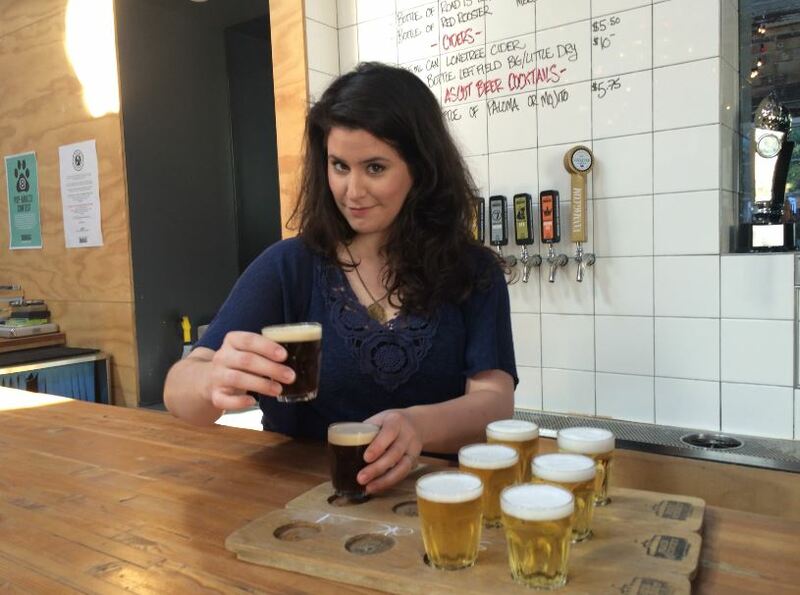 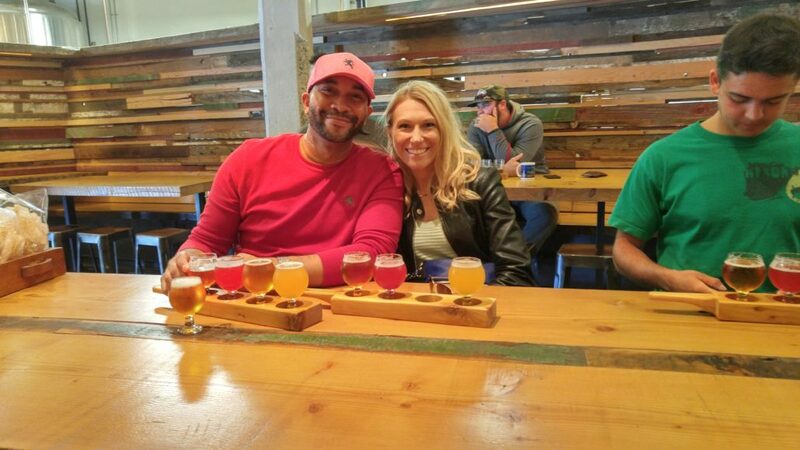 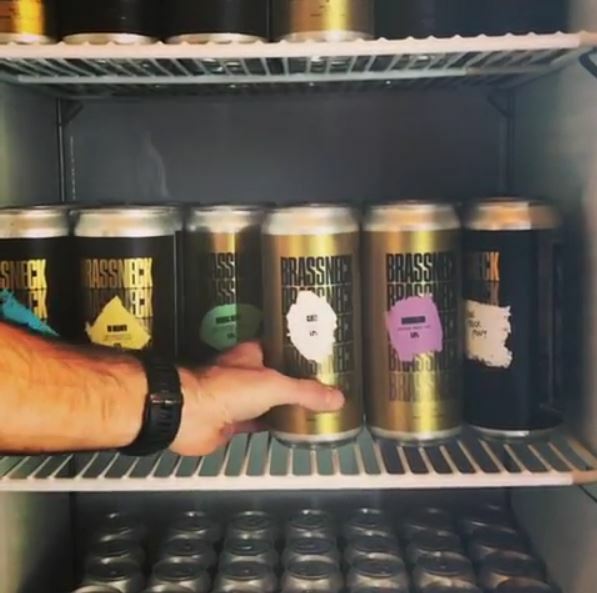 On your Brewery Creek Walking Tour you’ll head out on foot to three of Vancouver’s most popular craft breweries in three hours, all located in the historic and picturesque Brewery Creek district of Vancouver. 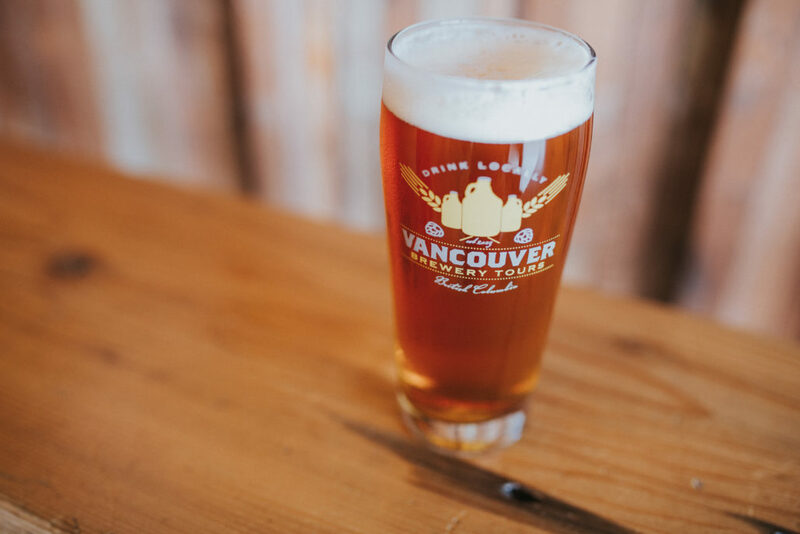 Located just outside of downtown Vancouver, Brewery Creek is steeped in over 100 years of beer history. 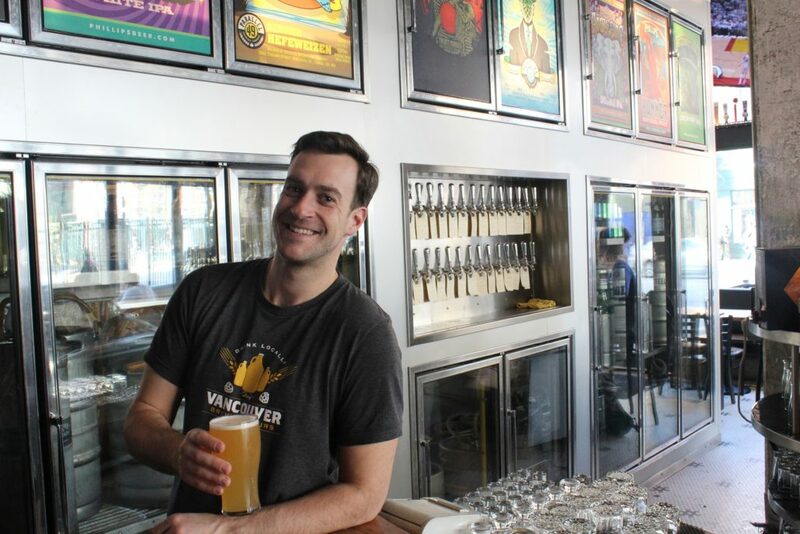 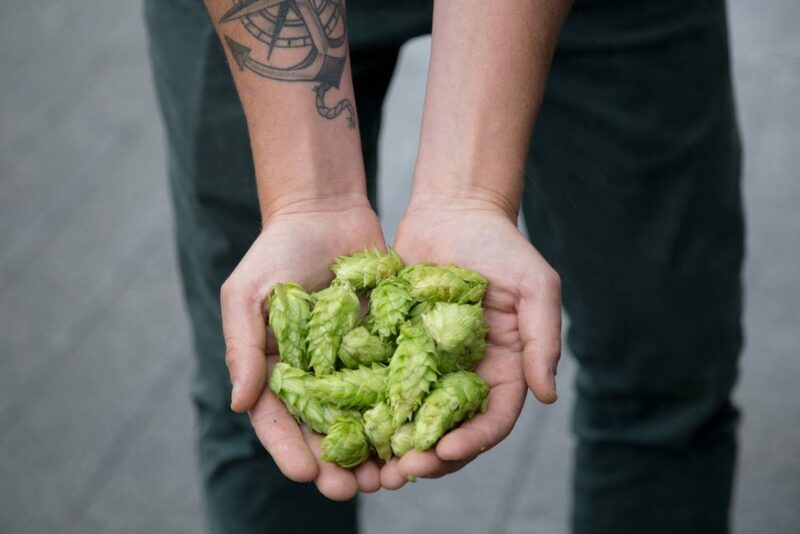 On your Brewery Creek Walking Tour, your guide will share interesting facts about the Vancouver craft beer community, and also about the iconic neighbourhood you’ll be visiting. 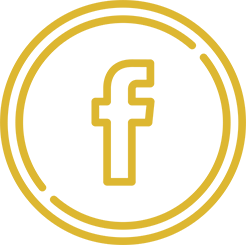 Your walk, from start to finish, will be approximately 2 kilometres (1.25 miles) with a moderate level of incline. 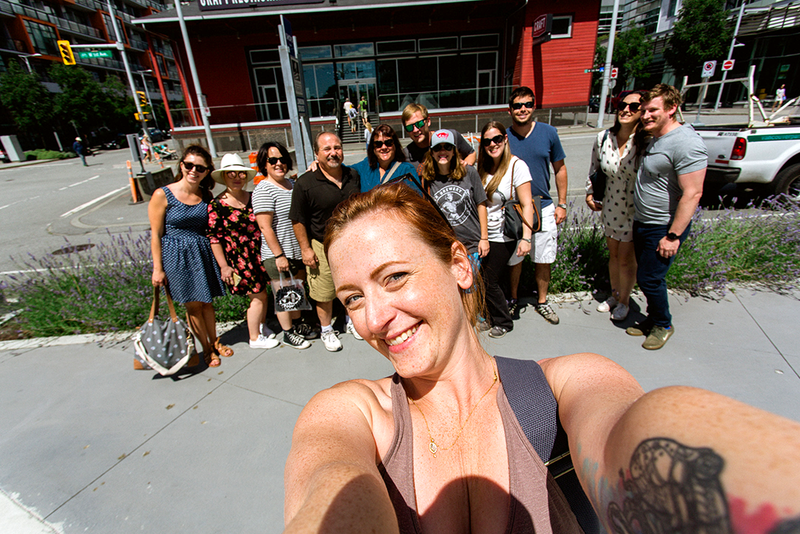 There is no transportation provided on this tour. 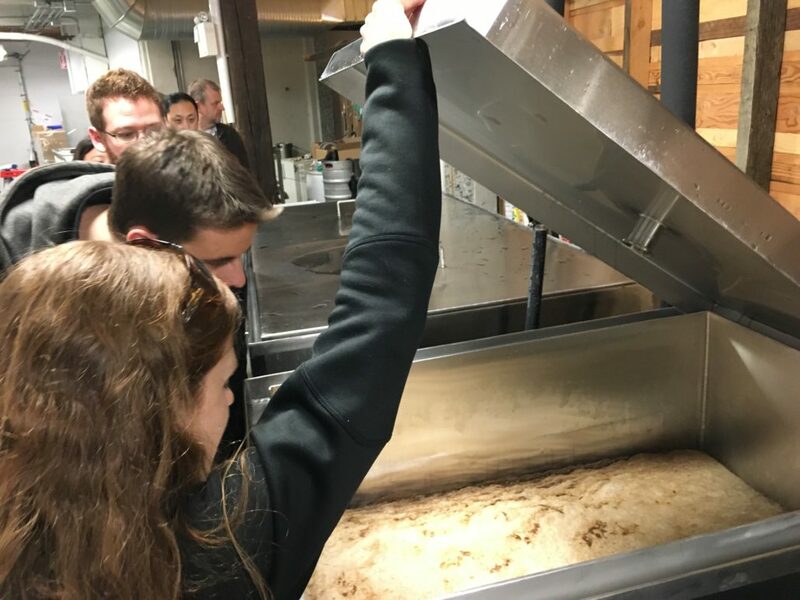 Wednesday: Brassneck Brewery 2148 Main St.
Friday: Faculty Brewing 1830 Ontario St.
Brassneck Brewery, Electric Bicycle and Faculty Brewing Co. 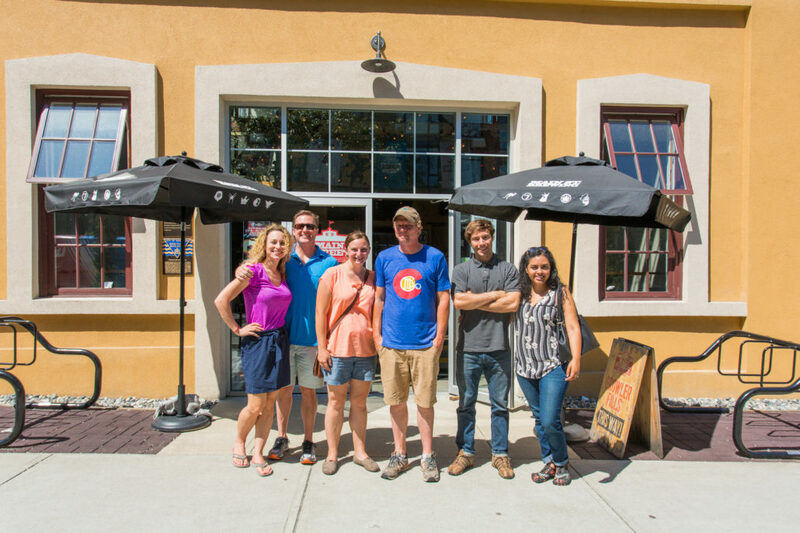 Faculty Brewing Co., Main Street Brewing and Brassneck Brewery.